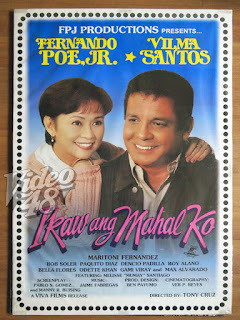 The King of Phil movies and the Star for All Seasons team up in this hilarious and heart-warming aromatic comedy. 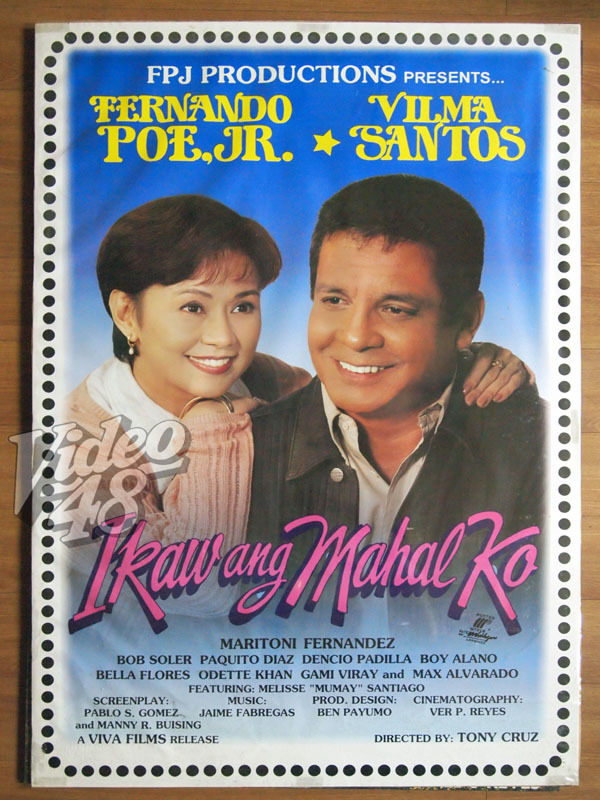 FPJ is Pilo, a mild-mannered bodyguard whose only daughter considers every single woman she knows as a prospective new mother. Vilma is Miling, an old-fashioned probinsiyana who stows away when she learns that her aunt has betrothed her to the richest man in town. They meet in the most bungling of situations and they become fast enemies. But when two people are meant to stay together, it doesn't really matter if their first meeting was disastrous.